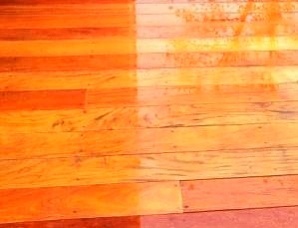 MataverdeDecking.com is the best source for the finest selection of premium hardwood decking materials. 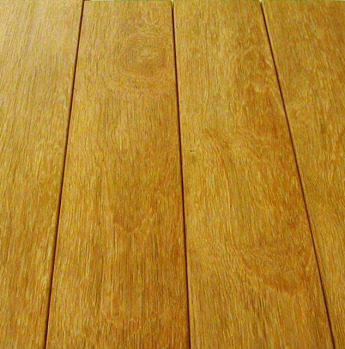 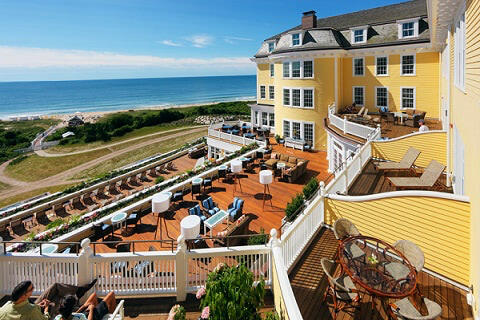 We search the world for the highest quality building materials because, like you, we demand quality, beauty and durability when it comes to decking materials. 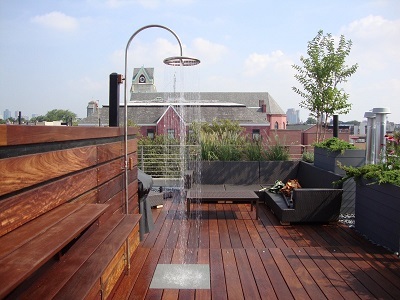 Whether you are building a backyard deck, porch, dock or a boardwalk, choose from the best decking material options to best meet your project needs. 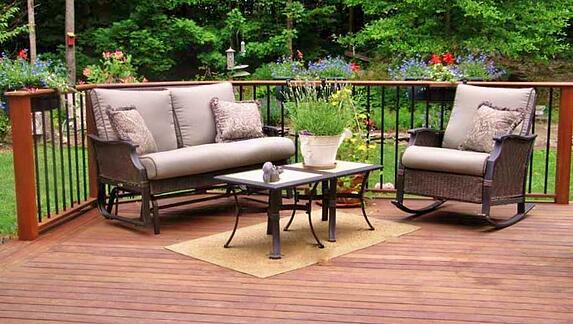 Not sure which decking material will work best for you? 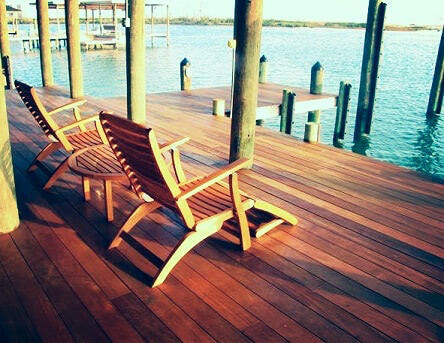 Download your FREE copy of the "Ultimate Guide to Selecting the Right Decking". 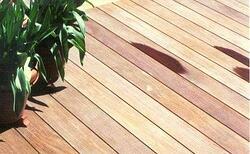 Compare Woods: How do Hardwood Decking Species Match up to Synthetic Decking?